Beoordeel The Herborist Fe-Mineral 100 ml. 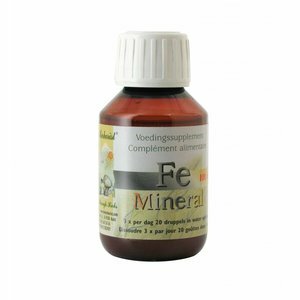 Home The Herborist Fe-Mineral 100 ml. The Herborist Fe-Mineral 100 ml.